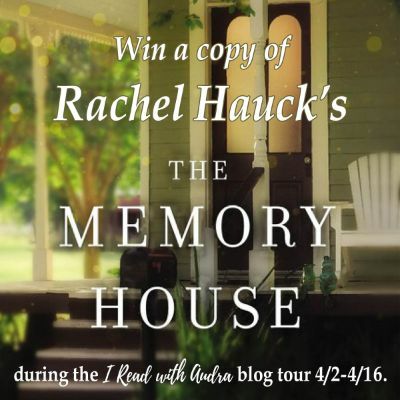 Memorable characters and events, a story you don’t want to put down, and two swoony romances mean Rachel Hauk has done it one again with The Memory House. I love, love, loved this story. From tough NYC cop Beck Holiday with a tender heart and missing memories, a sports agent who, as a young teen, had big plans to marry Beck, and a widow who fears falling in love again, Hauck’s dual-time novel exposes the challenges Everleigh in the 1950s and Beck in present day. 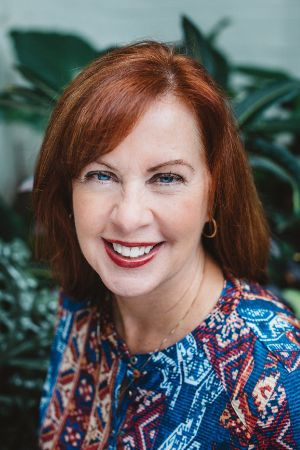 Hauck’s ability to write heart-wrenching and heart-warming stories of hope and healing, of loss and love, and of life’s challenges just keeps getting better with each book she writers. 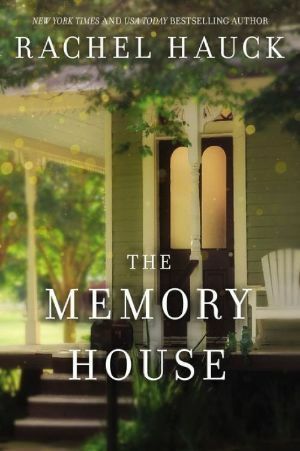 You need to add The Memory House to your TBR ASAP. 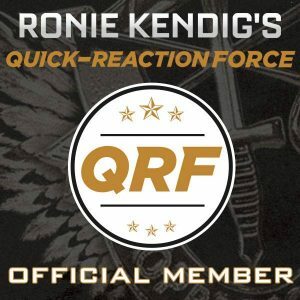 Seriously, go do it now. You do not want to miss Everleigh, Don, Beck, and Bruno (not to mention Beetle Boo and Baby Girl). I like reading dual time line stories and this book is one I would enjoy reading. The story line captures my interest. I really love dual timeline books and am currently reading Melanie Dobson’s Carching the Wind. It is extremely good! It’s another wonderful read from Rachel Hauck. I love her unique characters.